Apollo Tool Company opened for business in a 1 1/2 car garage in 1973. Today, we are recognized as one of Wisconsin's most respected tool shops. We specialize in many types of mold building: injections, unscrewing, compression, multi-cavity, and two and three color molds. 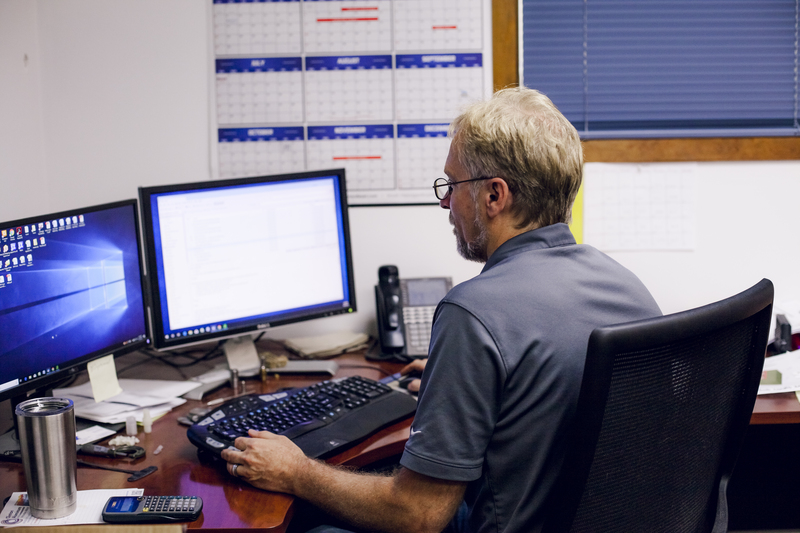 At Apollo Tool, we strive for quality workmanship, prompt deliveries and a close working relationship with our customers. The need for precision and quality tooling will grow as technology advances. 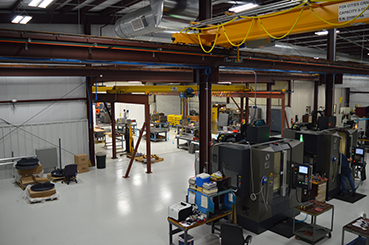 Therefore, our primary goals have and always will be to build high-quality tooling for our clients. Teamwork is essential for a successful end product. At Apollo Tool, we work hard to provide our customers with innovative ideas and solutions, helping them to be more competitive. Highly skilled and dedicated moldmakers stand ready to serve our clients whenever needed. 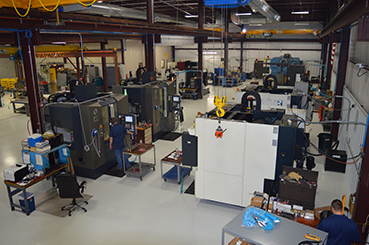 The combined efforts of our CNC and EDM departments, backed by our designers, help produce accurate tooling for today's sophisticated parts. 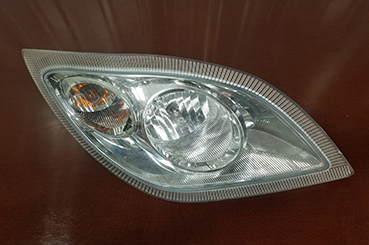 Our professional moldmakers work closely with the engineering and design departments to maintain the high quality our customers have come to expect. 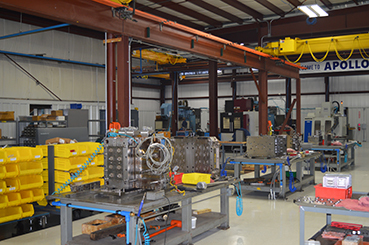 We are continually growing at Apollo Tool Company to meet the ever-changing technology of tooling and machines. 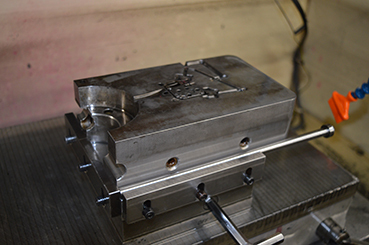 We strive to satisfy our customers by producing the best tooling possible. We stand behind our quality, personal service and commitment to the moldmaking industry. This website has given you an introduction to Apollo Tool. 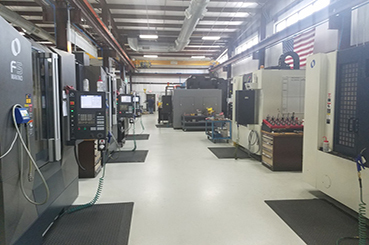 However, a personal visit to our facility will help you see that Apollo produces the tools required for today's high-tech standards. The price you pay for your mold doesn't determine its real value. In high-production environments, several other factors besides price determine if you are getting the most from your mold. Readiness - How long it takes to fine-tune a new tool for production. Each of the factors has a dramatic impact on the true cost of a tool. Over their lifetime, tools that arrive quickly, run smoothly, and require less maintenance are the least expensive to own. By that definition, Apollo Tool Company has been giving customers the most from their molds since 1973. 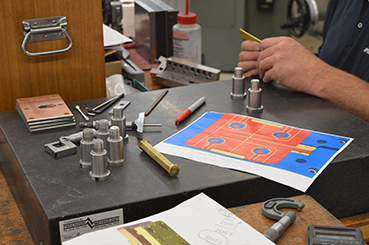 In addition to our moldmakers, we have expert tool designers with experience in a wide variety of design and engineering. Quick turnaround is essential in today's fast paced consumer marketplace. 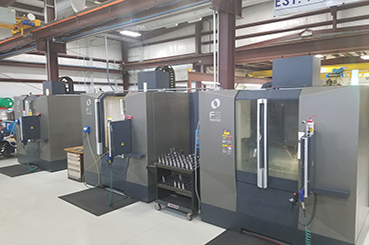 Apollo's Rapid Prototype Tooling services complete projects in the shortest possible time, without compromising tool quality. 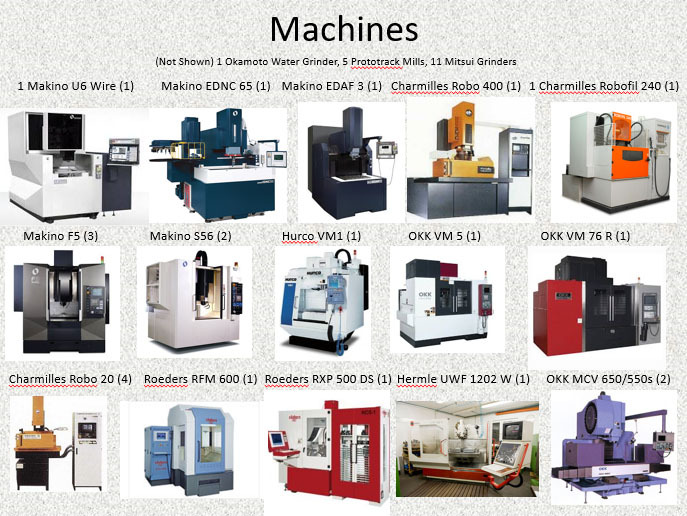 We have invested millions in the finest traditional and computer-controlled milling and machining centers available. 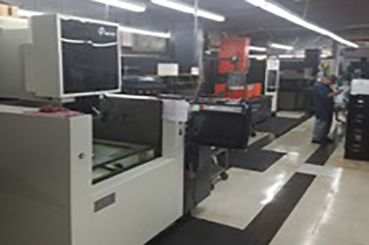 Our EDM (electrical discharge machining) capabilities assure precision to the tightest specifications. 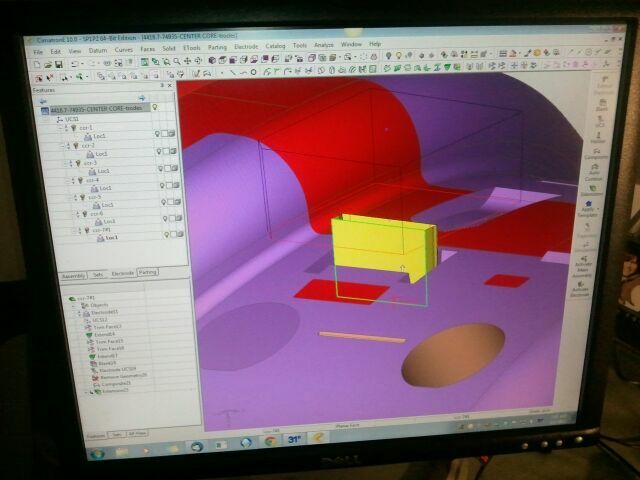 In addition, we have advanced CAD systems that control these powerful tools. When your mold is worn or damaged, you need it fixed now! There often isn't time to ship tools long distance for maintenance or repair. When it happens, call the mold medics. We provide emergency room responses to your urgent situations. Call Us. We will have a truck on the road immediately. We'll diagnose the problem, repair your mold, and return it ready to run in the shortest time possible. Get the most from your mold. Consider these factors before you buy your next tool. The faster your tool arrives, the sooner it can be in production. The less downtime you experience for adjustments. Maintenance and repair. The more profitability it runs. The quicker your toolmaker responds to problems, the sooner you'll be back into profitable production. A tool's true cost is only known during its productive life. 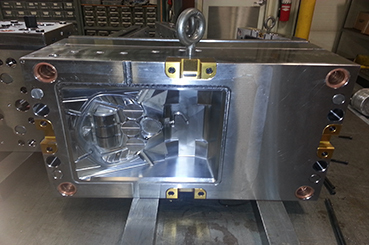 At Apollo tool, we'll help you get the most from your mold investment by giving you the best mold for your money. At Apollo Tool, we work hard to provide our customers with innovative ideas and solutions, helping them to be more competitive. Our greatest resources are the highly skilled and dedicated moldmakers who stand ready to serve our clients needs.